No CPG company is 100 percent immune to product recalls. 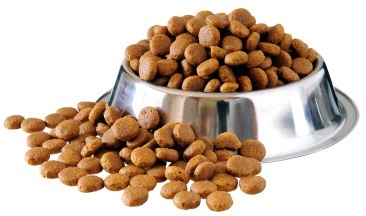 As of late, the world of packaged pet food has seen its fair share of products being pulled from shelves of major retail stores due to a range of health concerns. As such, brands must be prepared well in advance for any mishaps that can happen before, during, and after the product reaches retailers. While the pet food industry in particular has been affected by concerns of listeria and salmonella, in particular, we cannot forget the importance of packaging when it comes to consumer safety. In the next decade, millennials – that is, consumers aged 18-34 years old – will play a significant role in the evolution and growth of the pet industry. 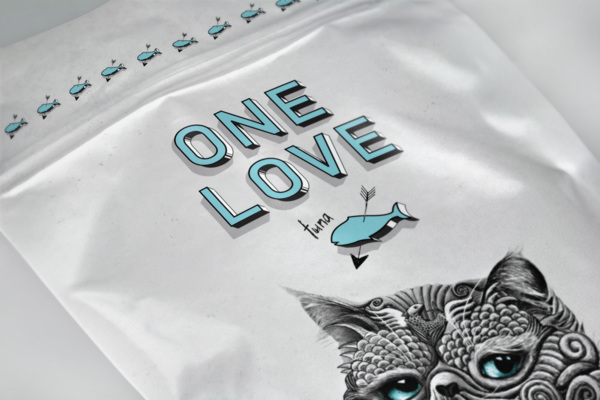 We already know how influential this consumer base is to other markets and trends, but a new report from Packaged Facts shows just how important this demographic will be to brands in pet food, pet supplements, and other pet products areas. According to the report, pet ownership traditionally declines among consumers after they reach 60 years of age. Younger people are adopting animals at a steadily increasing rate, and they are more willing to invest their attention and dollars on care and products for their furry friends. Trade shows are prime opportunities to not only connect with various professionals in your industry, but also discover new trends and become privy to exciting new products emerging in the marketplace. As we gear up for the NASC Annual Conference next week, we’ve consulted with industry experts to forecast innovations and changes happening in the world of pet products. Conferences, trade shows, and forums are important to us because they help us better serve our customers and stay ahead of the curve in the pet packaging industry. For centuries, dogs have played an extremely important role in safeguarding American citizens — not only as protective household pets, but also as active combat animals in the United States military. The keen senses canines possess make them invaluable in wartime situations. From apprehending insurgents to tracking targets, along with their astute sense of smell, high running speeds, forceful bite, exceptional vision, agility, and strength, dogs have innate gifts that simply cannot be replicated by humans or machines. 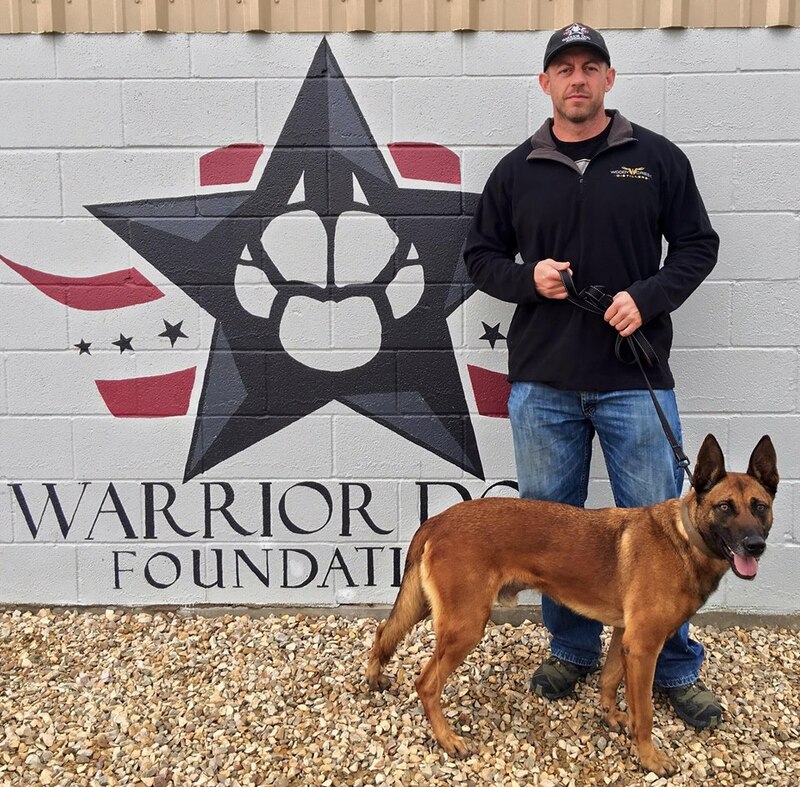 These warrior dogs have saved tens of thousands of lives, but did you know that until the year 2000, it was legal and common practice to euthanize K-9s after they completed their services? Protecting the health and wellbeing of pets begins with carefully inspecting and auditing the companies involved in manufacturing and supplying the products we give to our animals. 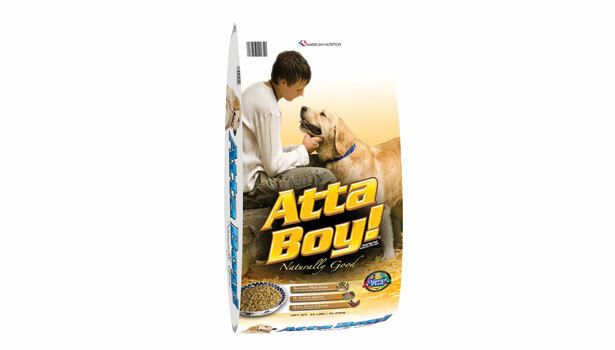 From the food we feed them to the supplements we provide to keep our pets healthy, careful attention to detail must be placed not only on the products themselves, but also the raw materials, ingredients, and supplement packaging — all are important components that can make or break the quality of the finished product. 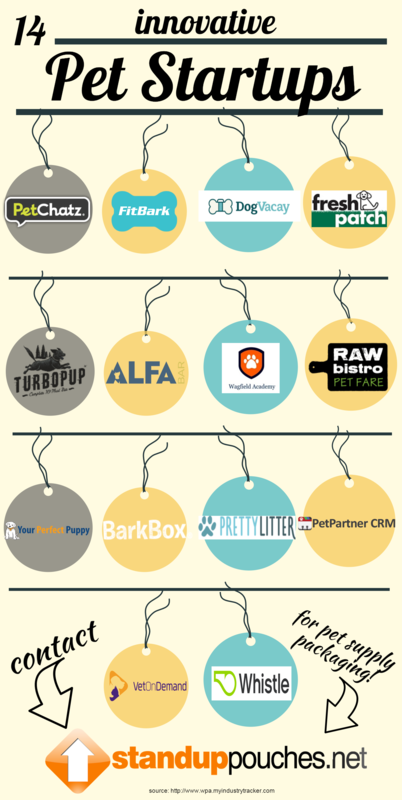 People truly love their pets, and companies work to foster that bond between humans and their domesticated animals. Dedicated pet owners are committed to making sure their furry friends are happy and healthy. 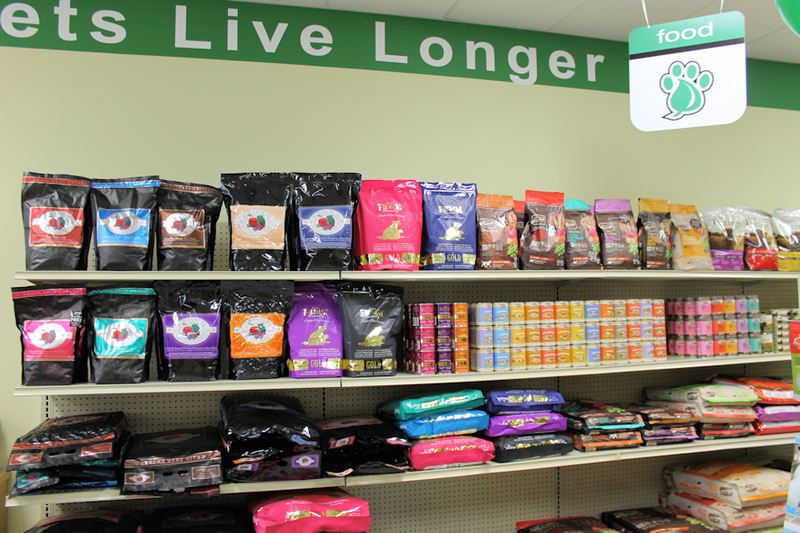 From the type of food they purchase to the veterinarian they select, animal lovers often put as much time and care into finding the very best options for their pets’ wellbeing as they do themselves and their families. 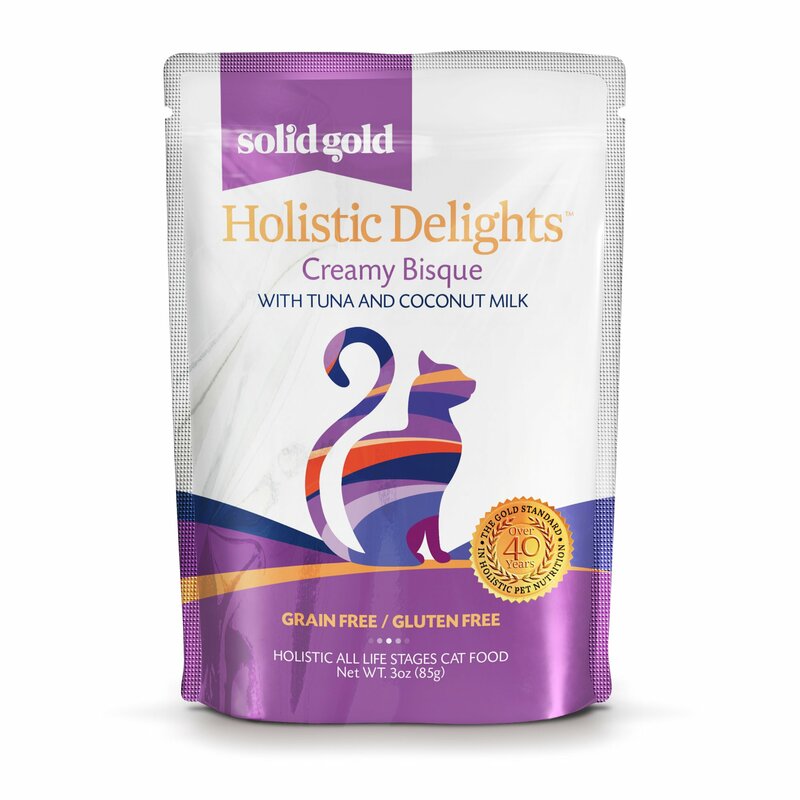 Animal supplements have become a hugely popular industry, as pet owners seek out nutritional products and vitamins that help strengthen the health and immunity of their cats, dogs, and horses. Just as federal regulations are set in place by the Food and Drug Administration to ensure consumable products are safe for humans, the same standards of quality must be upheld to guarantee animals are not harmed by supplements that are out on the market today. Consumers are becoming increasingly health conscious, and their desires for more nourishing food made by companies with sustainable practices have not gone unnoticed. From big-name restaurants to mid-market food manufacturers, we’re seeing a real change in the way food is prepared and packaged. Organic ingredients are revitalizing packaged foods, giving a face-lift to certain snacks once considered “junk food.” As suppliers of environmentally friendly flexible retail packaging, we’re excited to see so many companies taking more a more eco-conscious approach to the goods they’re offering.